Looking to the Future–What Can We Expect From Cars in 2018? BMW – Instead of showing off cars at the auto show, BMW showed off a new in-car control concept that will change how we will interact with our vehicles in the future. In the past, drivers have had to find the right button on the dashboard to get their car to do what they wanted or needed it to do. The Holo Active Touch system just relies solely on the hand movements of the driver. This is an updated version of the 2014 system BMW revealed. The newer version offers a simpler interface and easier gestures. Faraday Future – A newer, electric car startup, this company has had to prove itself to keep from being run out of business by the competition. The FF 91 is targeted to become a production vehicle. If the FF 91 lives up to its specifications, it will be a tremendously clean and high-performing zero-emissions vehicle. Also, the FF 91 has a mileage capacity of 378 miles on a charge, whereas Tesla’s model is 220 miles. Faraday has also proved that their vehicle has the ability to accelerate faster than the Tesla in a drag race. The Tesla Model S is the second fastest accelerating car in the world coming in behind the Bugatti Chiron, so the Faraday Future vehicle outrunning the Tesla Model S P100D is a great feat to have achieved. Hyundai – While Hyundai has stayed pretty quiet about their up and coming offerings, the company’s statement indicates their main focus has been technologies in personal mobility, connectivity, environmentally-friendly transportation, and autonomous driving. In General – Automakers have learned that connecting to your smartphone and devices at home make your life much easier. With that being said, connectivity has become extremely important for the newer car features offered. Touch screen access or being able to make adjustments with the move of a hand are much more desirable than fumbling with knobs and buttons on the dash and console. Making sure your vehicle is economical and environmentally-friendly is also important in today’s busy world. While you want all these technological advances, you also want fast acceleration, braking on demand, and overall vehicle safety so you know that your family is protected in the event of an accident. According to Consumer Reports (October 2016), automakers are working on sensory technology that can perceive your surroundings much better than your own eyes. There are already some models that offer this feature. The goal is to come up with traffic management systems that can coordinate traffic flow and to improve mobility for those who have disabilities or face difficulty when driving. Eventually, there will be roads that are filled with driverless cars. 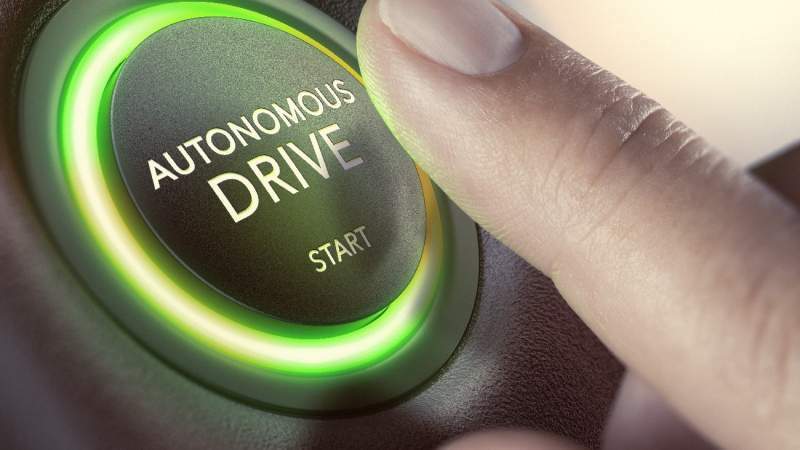 Looking ahead to the future of cars, you can expect vehicles that are more environmentally-friendly with easier-to-operate functioning and better technology for mobility and connectivity. Are you ready? Are New High-Tech Car Safety Features Worth Their Price? Think the Luxury Cars of the Future are Far Off? Think Again.